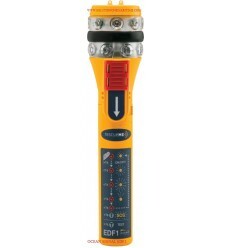 Epirbs There are 18 products. 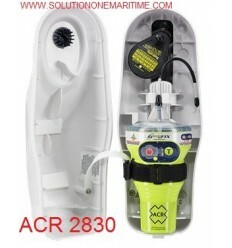 ACR 2848 Globalfix iPro EPIRB w/GPS CAT 2 FREE SHIPPING The all new GlobalFix iPRO Emergency Position Indicating Radio Beacon (EPIRB) is the next generation in marine safety electronics. 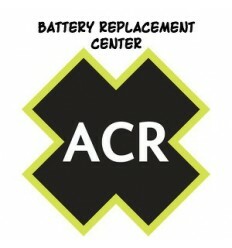 Battery Replacement for ACR EPIRB ACR EPIRB batteries should be replaced every 5 years to ensure proper functioning when needed. 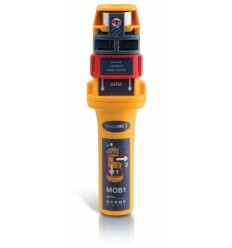 Turnaround time for EPIRB services averages three days from receipt when all components are in stock. 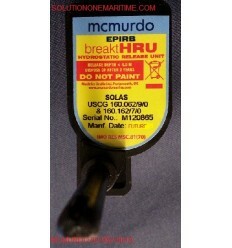 McMurdo 82-962-001A HRU REPLACEMENT KIT Deploys your Cat 1 epirb...Once your boat actually sinks! 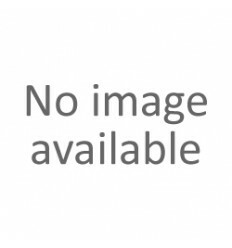 Actual HRU may look slightly different. 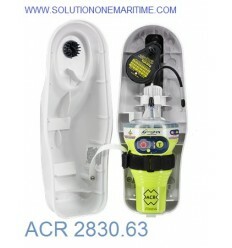 Ocean Signal EPIRB Hydrostatic Release HR1E 701S-00608 For use with the Ocean Signal series of EPIRBS. A hydrostatic release has to be replaced every two years. 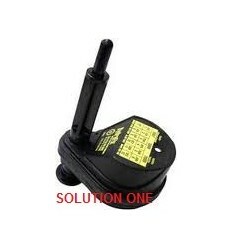 Country Programming For EPIRB & PLB Beacons Service charge to program your EPIRB or PLB with a new country code. Free return shipping of unit back to you.